Why do London transport and regeneration experts fail to look east of Dartford when coming up with their grand plans to unlock the economy of London and the South East? A new report, Linking London, by Centre for London think-tank (I suppose the conclusion is obvious given its authors) has proposed the simultaneous building of four new river crossings in east London, with the furthest east being one alongside the existing Dartford River Crossing, as a way of unlocking ‘a wave of regeneration’. The authors conclude these new crossings, costing between £3bn and £7bn in total, would unlock some politically very appealing figures: 60,000 jobs and 45,000 homes and arguably re-energise Thames Gateway. And with a major housing shortage facing the Capital this report will be manna from heaven for Boris Johnson. Centre for London argues London’s Thames crossings have skewed development to the west of Tower Bridge with its 17 western crossings, compared to only four to the east at Blackwall, Rotherhithe, the Woolwich Ferry and Dartford. And there might be merit in that conclusion, but why not look east of Dartford? If the report agreed with the case for a new Thames Crossing east of Gravesend there would now be a holy alliance of London, Kent and Medway, all with a common goal, and a more powerful voice to take to DfT and others. 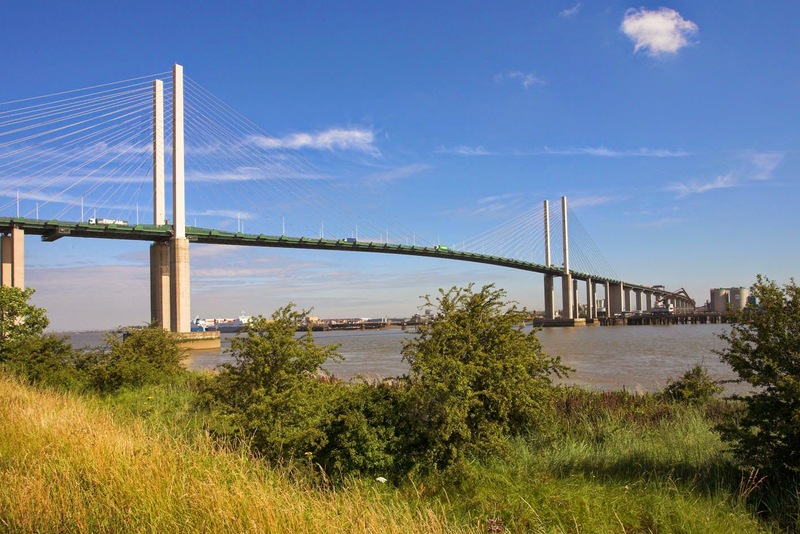 While the report might offer a solution for East London, it singularly fails to consider the wider benefits of a new Lower Thames Crossing to the east of the existing Dartford one, and all that it would bring in terms of economic regeneration for Kent and Medway – and across the Thames in Essex. Would a crossing east of Dartford have been the conclusion if the think-tank was called Centre for London and Kent, or Centre for Thames Gateway? To the majority of businesses and residents in Kent, the solution is not another crossing next to the already congested one at Dartford but one which connects the M25, A13 in Essex and A2 in Kent between Gravesend and Chatham. The overall cost may be higher but the wave of regeneration would then be felt all the way down to the Port of Dover.